You wouldn’t try to flip an over-easy egg with a large dinner plate, right? 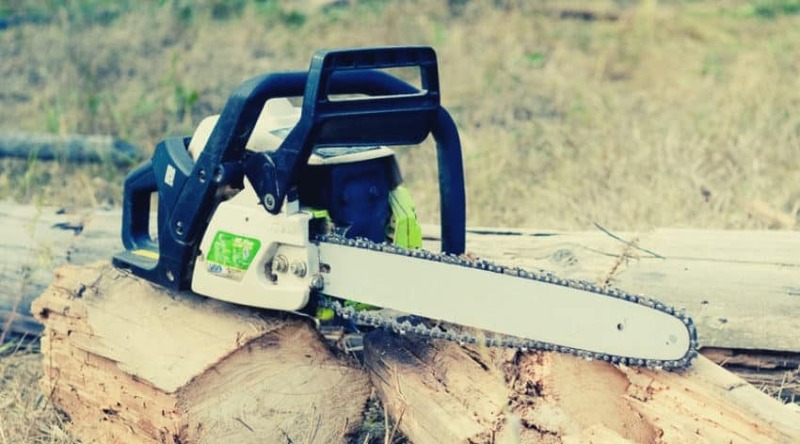 So, why would you use a large chainsaw to do small jobs? Part of doing a job right is choosing the right tool. 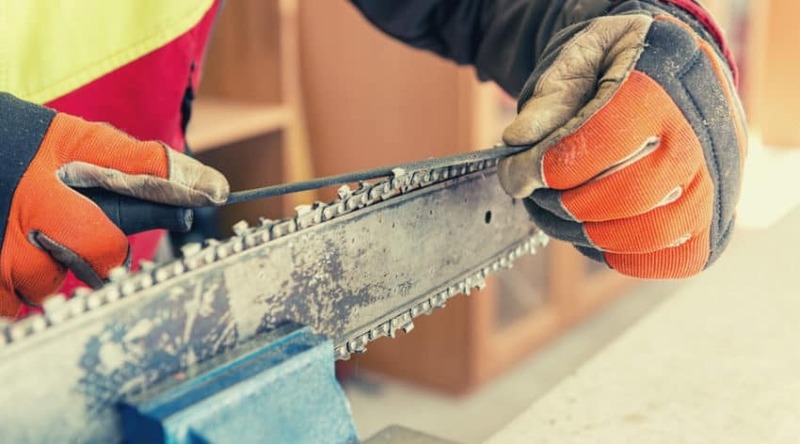 Large chainsaws are great when you’re felling 36-inch thick trees, but for trimming a few things up around your yards, such as limbs or bushes, you should consider investing in the best small chainsaw. 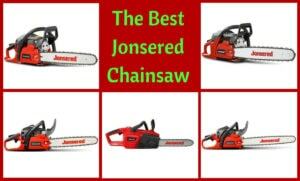 Not all chainsaws are the same, so you probably shouldn’t just pick a brand and grab the smallest model in its line. 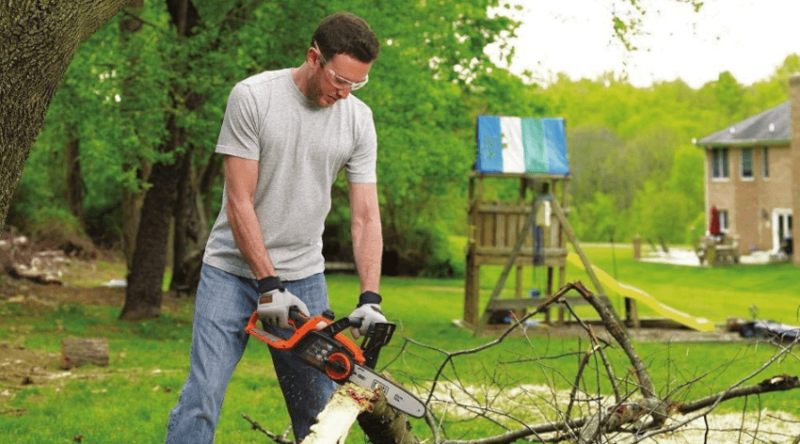 You’ll have to consider power source, the jobs you’ll need the chainsaw for, and where you plan to use your new tool. 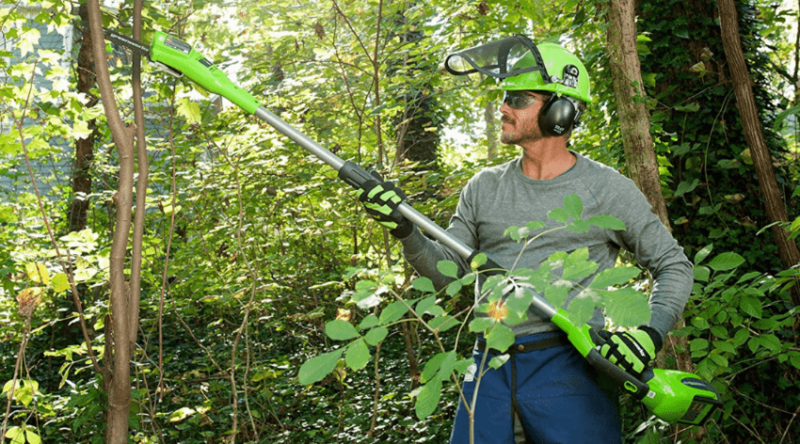 You can find your new small chainsaw easily if you read through some of the research here, and follow it up by reading the best small chainsaw reviews below. 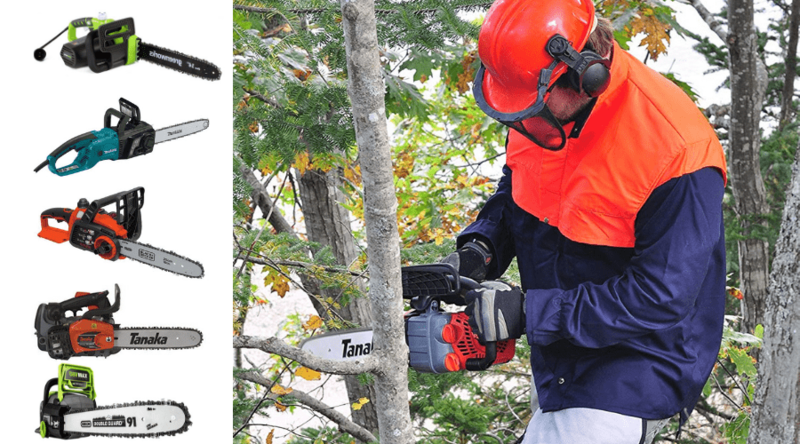 Why Would You Need a Small Chainsaw?